Magnificent views of the La Sal Mountain Range, Disappointment Valley, Uncompahgre Plateau, Dry Creek Basin, and the San Juan Mountain Range. Open sagebrush parks offer excellent locations for viewing eastern Utah and western Colorado and potentially harvesting big game. Numerous locations on the ranch will provide you to locate your camp, yurt or cabin. Year-round access is available from Hwy 141. Location: Remote Western Colorado yet very accessible on Hwy 141. Closet town is Egnar, Colorado. Durango, Telluride, and Moab, Utah are within a 2-hour drive. Topography: Estimated elevations 6800 ft. to 7300 ft. Diverse - open park, rolling hills, and beautiful rim lookouts. 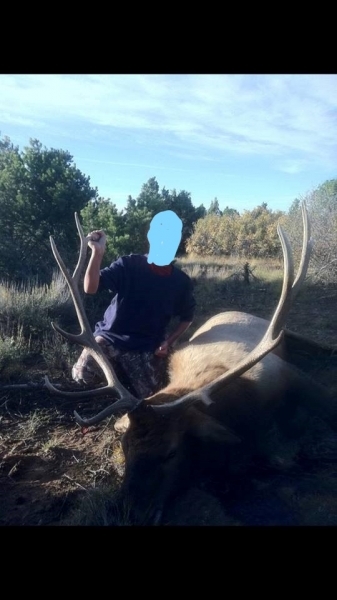 Hunting: Located in Colorado Park and Wildlife game unit 711. Over the counter Antlered Elk tags available for 2nd and 3rd season Rifle. 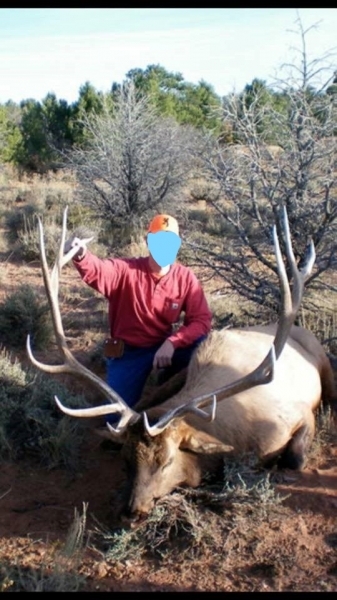 CPW 2015 estimated Elk population for units 70, 71, 72, 73, & 711 is 19,280 animals. Unit 711 is a B Unit offering additional cow elk tag for Early or Late Season Private Land Only tags. 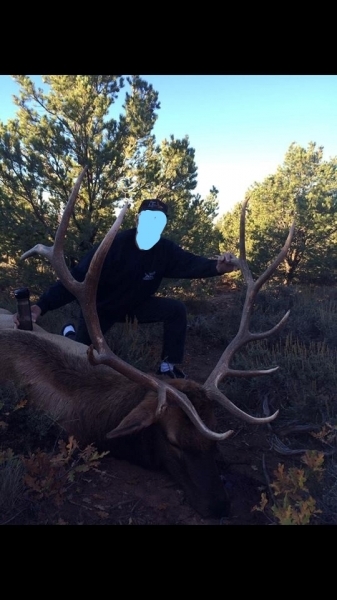 Elk tags have the possibility of being drawn with zero to one point. 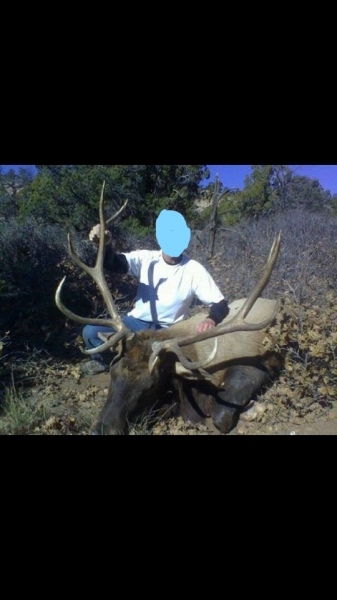 Mule Deer hunting is draw only. Unit Wide - 2nd season rifle 51% of the landowners drew tags with zero preference points. Residents and Non-Residents have good odds of drawing a buck tag with zero to one preference points. Habitat on the Fury Ranch and the surrounding area provides all the necessities in producing quality mule deer. Recreation: Endless Hiking/Exploring/Back Packing opportunities. It would take several lifetimes to cover the entire surrounding area! Boating/Fishing - McPhee Reservoir, Lake Powell / Hite, Colorado River (Moab, Utah), Delores & San Miguel rivers are within hours of the ranch. Winter activities could include, skiing, snowshoeing, snowmobiling. Reasonably priced (444 +/- acres) at $444,000. Excellent opportunity for a remote hunting/recreation property, providing seclusion from other hunters and the general population. Possible summer range for livestock. For more details contact Mike Lewis (970)712-1404 or Blayne St. James (970)596-6089.